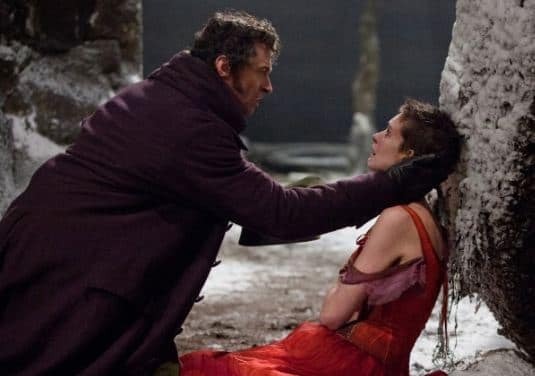 Les Miserables stars Anne Hathaway and Hugh Jackman. The film is out now. Permalink: To love another person is to see the face of God.